Season Chauffeur Hire provide Airport Transfers all over London. With extra care taken with airport transfers, we make sure we are here to help. Below is a brief guideline on passengers fares for chauffeur driven Airport Transfers. Here at Season Chauffeur Hire, we specialise in transporting passengers from airports to their desired location. One of our most popular services is airport transfers. 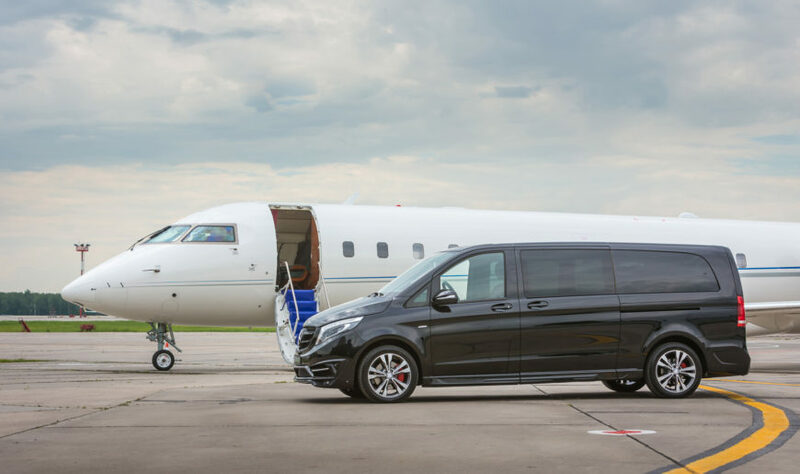 We provide transfers to all airports in/around London such as Heathrow, Gatwick, City Airport, Luton and smaller airports such as Farnborough and Biggin Hill. Our services are ideal for business use and events from meetings to private tours of London. Our drivers will meet you in arrivals lounge and accompany you to your vehicle of choice. Therefore, there is no confusion and the transfer is swift, as we know after a long day traveling you just want to get to your destination. We always request your flight number (if it is an arrival flight) so we can keep our eye on the London Heathrow and Gatwick websites to ensure our drivers are on time. If there are any delays or if you’re early we are able to communicate with the chauffeur to ensure your driver is there ready and waiting. We have a wide range of vehicles available for airport transfers. If you want luxury in a Rolls Royce or if you want space and comfort in a V Class Mercedes. Whatever your request, we will be there at arrivals waiting for you. With our most prominent locations being London Heathrow Airport. According to Wikipedia transporting nearly 80 million people a year. You can see why it is one of the most prominent airports. London Heathrow is located 14 miles West of Central London and with our fantastic vehicle choices we are here to help. Booking your airport transfer booking couldn’t be any easier; simply call, pay and you’re ready. Don’t forget to take advantage of our returns offer of 10% off when booking both trips together.